Whether it’s a new roof, a new lawn installation, or a fresh paint color for your home, same day and next day delivery to our customers is always available. 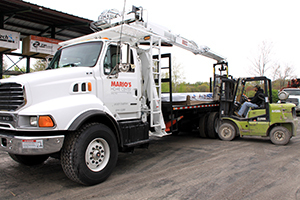 Mario’s Home Center offers crane truck deliveries as well as flatbed, box truck, forklift truck, and pickup truck deliveries. Lumber, building supplies, and general goods are available for delivery 7 days a week. Some scheduling and charges may apply. 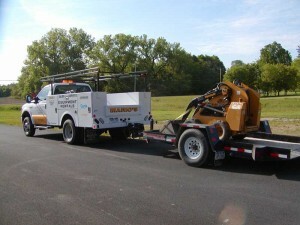 Equipment rental delivery is available Monday through Friday. Delivery scheduling and charges will apply. Contact one of our sales representatives for delivery details.